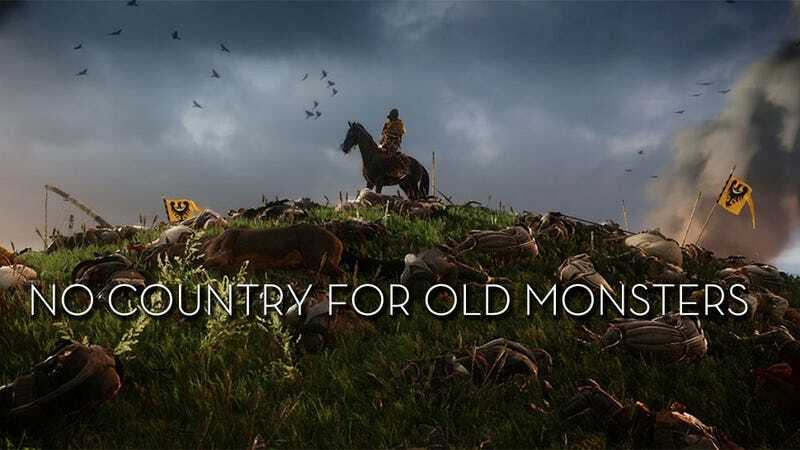 We first covered this as a project over a year ago, but today Czech studio Warhorse is officially unveiling a very different kind of RPG: Kingdom Come: Deliverance. Due on PC and “next-gen consoles” in 2015, it’s been built on Crytek’s CryEngine 3. What’s making it stand out is that it’s an open-world RPG that’s set in an actual historical period. Taking place in the Holy Roman Empire during the last days of the middle ages, there’s no magic, no monsters, no dragons, no enchanted weapons, none of the trappings you normally expect from an RPG featuring knights and castles. There’s just the real world. Which back then was a fairly nasty place, even without the assistance of demon spawn and dark powers. inspiration instead from historically authentic characters, themes, and warfare. The Czech studio is made up of people who have worked on games like Crysis, ArmA and Mafia, so who knows, they might actually be able to pull it all off. And even if they can’t, an ambitious open-world European RPG with an obsession over history still sounds like something worth keeping an eye on.